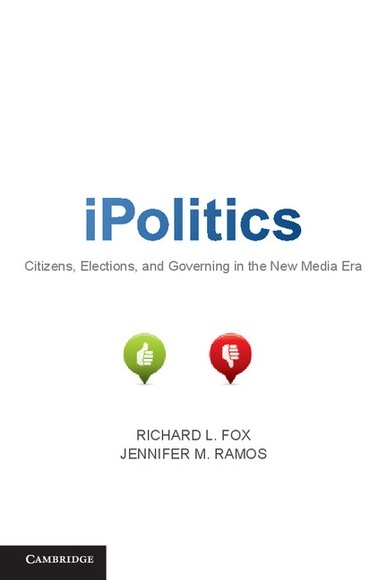 iPolitics, Richard Fox, Jennifer Ramos, Cambridge, €25.61, $32.99. Today, traditional media are (finally) coming to terms with the fact that the Internet, in particular social media and mobiles, are redefining the industry. It’s a shift that is seriously rocking a boat that has been quite calm for the past 100 years. Politicians are also starting to realize the potential of the new media outlets, particularly during election time, and have developed some interesting insights traditional media owners may want to hear more about. Fox and Ramos present a series of essays in iPolitics on the impact the Internet has had on politics. The interesting topics range from essays on the differences between TV and online campaign ad viewers, the relationship between political bloggers and journalists, and how effectively media such as Facebook activate voters. Clever campaigning strategies are dissected and explained, often revealing some interesting online habits that fuel an advocacy machine you may not even realize you are part of. As fascinating as these topics are, unfortunately, due to the academic - and often very technical - nature of the articles, you are more likely to curl up with this book at your cubicle than you are in bed. The essays contain many specific details on data sample sizes, back up every possible statement with several paragraphs of drawn-out language, and have an insufferable amount of references scattered throughout the text that take away from reading fluidity. Thankfully, the summarizing sections at the end of each chapter do an effective job of conveying some very interesting information to the more lay readers. Or you could just wait till someone blogs about it.